Broccoli Cheese Soup, Yum! - Chocolate Chocolate and More! 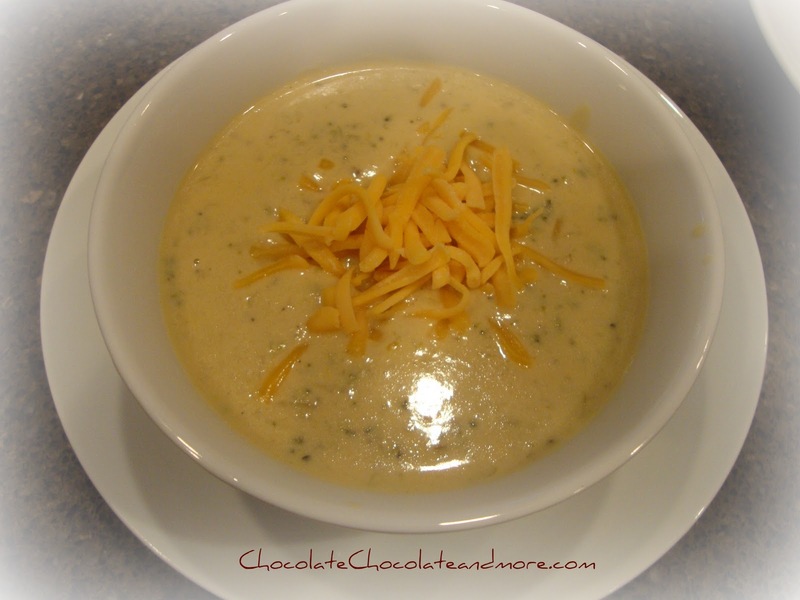 Broccoli Cheese Soup is a great way to warm up on a cold day! I love it when the weather finally starts to change! The leaves are turning, then falling. You get to take all your sweaters out of the closet or trunk. A whole new selection of shoes are available to wear. You see that tiled floor? That’s my kitchen and dinning room. And in the winter? Ice cold! Like the north pole but no elves or polar bears. And since we like to be able to buy food in the winter, we keep our heat at around 65-68 degrees. So I’ve turned fuzzy socks into a fashion statement. And let’s face it, once you’ve gone past 30, fashion changes. laundry, cooking, cleaning, carpool, you all know the routine. And you get to make a statement, it’s a quiet statement, but you know it’s there. Fuzzy socks make you want to dance! I have them for all occasions! So my warm and fuzzy, toasty feet, will happily stand in the kitchen and cook again this winter! 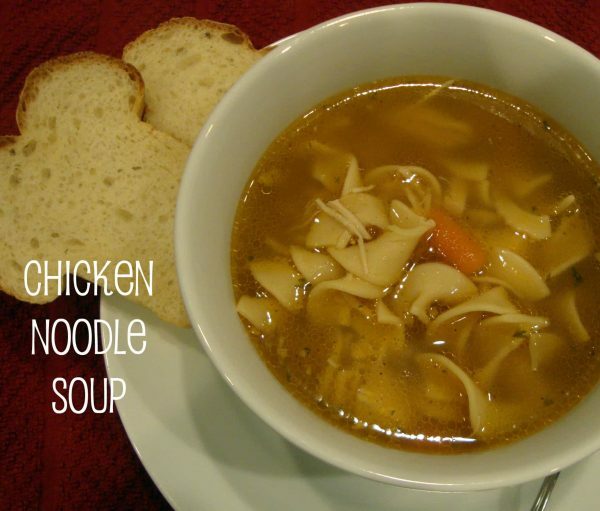 And since cold has finally arrived, in addition to fuzzy socks, it’s also soup season! Melt 1 tablespoon butter in soup stock pot and add onion. Cook just until onion starts to soften. Cook for another minute or two, just so the flavors start to combine. Then add about 6 cups of your beef stock and your broccoli. Now add your cheese, a few slices at a time. Get cheese mostly melted before adding more. Add remaining milk and stir until all combined and smooth. Add your remaining stock to the cheese mixture a little at a time. Once all your remaining broth is combined into the cheese sauce, it’s time to add the cheese sauce to your soup. It will look like a yummy, delicious soup. Let it simmer on a low heat for an hour, stirring occasionally. After about 15 minutes taste then add pepper as needed. Garnish with a little cheddar cheese, maybe some chives, croutons, whatever you have on hand. This makes about 11-12 cups of soup but we had 4 adults eat this last night and there is only enough left for me to have for lunch today. I love fuzzy socks!! I only have two pairs but I’ve worn them the whole winter so they’re sorta worn out 🙁 Your soup sounds delicious!! I’ve had brocoli soup before, but that wasn’t the greatest tasting soup I’ve ever had (the recipe wasn’t that good) but this sounds a billion times better than that- it looks so creamy and tasty! 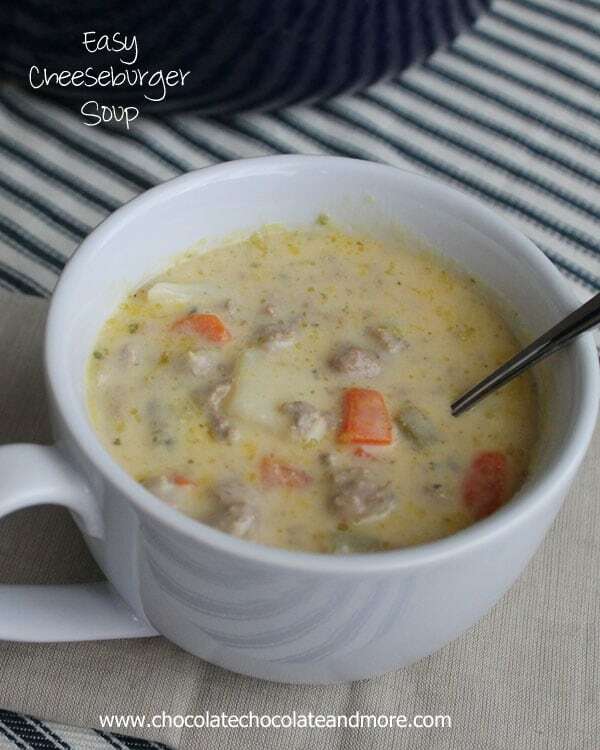 Mmm I Love broccoli soup- your recipe sounds delicious! I love warm, cozy socks too, but I’m really boring in the colors- yours looks so fun! I always get everyone in the house new socks at Christmas so a few years ago I put the word out that I would love fuzzy socks as a present. I think they all have a competition going now to see who can find the wildest socks! And my bonus, my feet are never cold in the winter! Basilmomma sent me! I saw your blog on her hop this week. I must check out a name with Chocolate, Chocolate in it. I am not a fuzzy sock person, but your feet look awesome! I have a pair of lamb skin slippers I love!